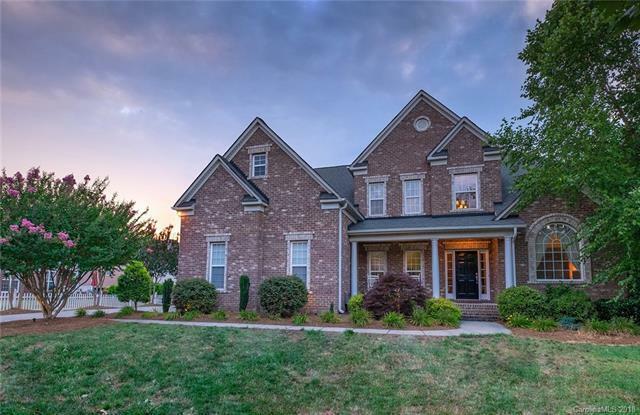 Beautiful 2 Story! 2-story foyer. 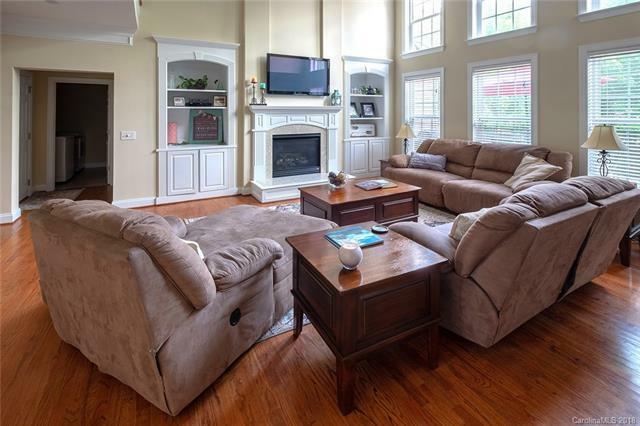 Formal living room & dining room with chair rail and wide crown molding. Den with gas fireplace & built in shelving. 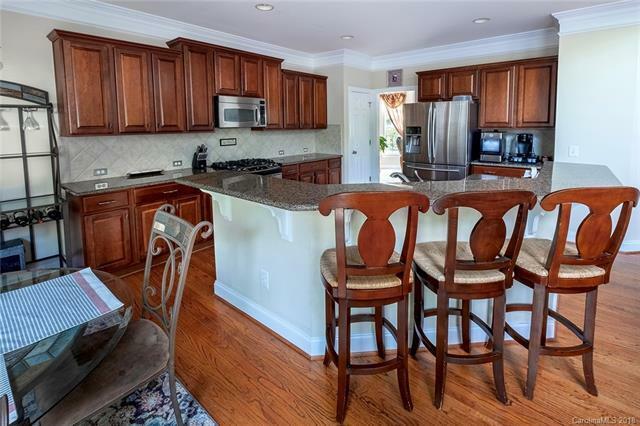 Gourmet kitchen with granite countertops & tile backsplash. MBR down with trey ceiling. Luxurious MBA with garden tub & his/her vanity, and separate shower. Bonus room up. Office/study with French doors. Jack and Jill baths between upstairs bedrooms and also bonus room and bedroom. HUGE walk-in attic off of both sides of bonus room (could be finished). Irrigation system. Covered front porch, Large deck with fenced backyard. Finished garage with epoxy flooring. Walk to the pool and other amenities. 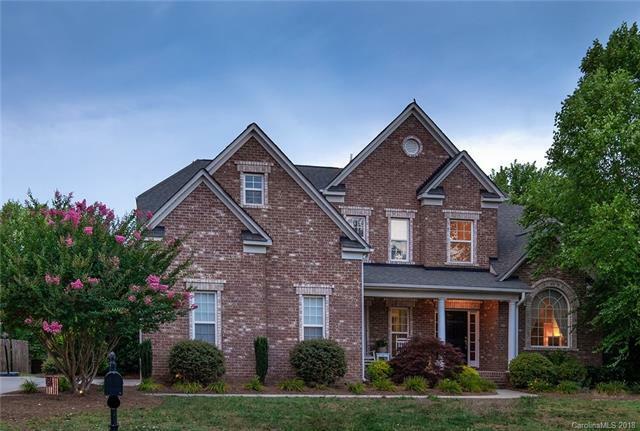 Very close to Afton Village, Concord Mills, Harris Teeter/Publix and just minutes from I-85 exit. Convenient to everything and you can't go wrong with this neighborhood!